More than 200 volunteers from Baden Academy Charter School, Duquesne Light Co., and organizers from KaBOOM! 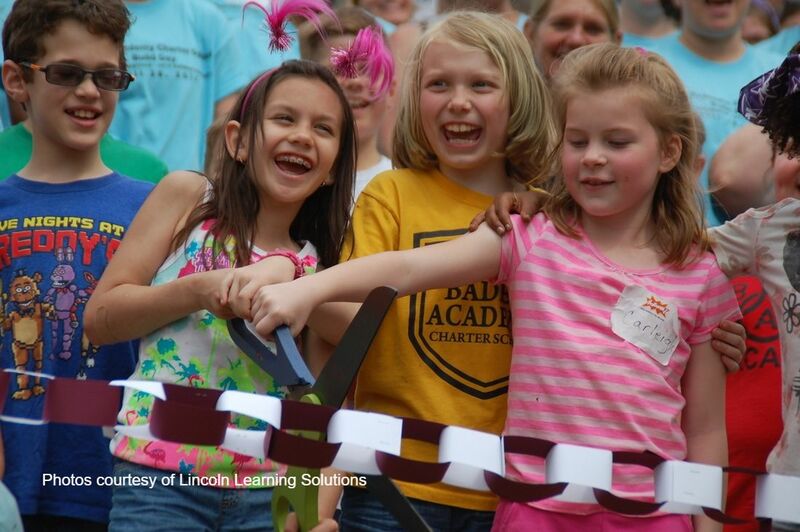 as well as the community, joined forces on friday, April 28, to give are kids a new playground at Baden Academy. 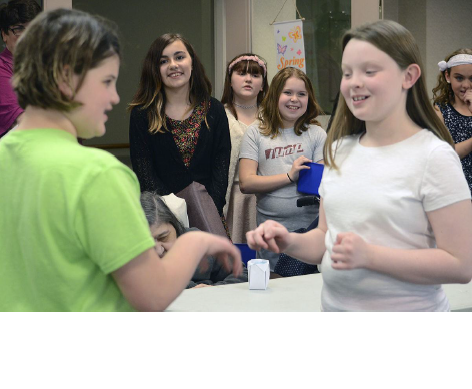 A group of about 15 Baden Academy Charter School pupils dashed from table to table of a Villa St. Joseph activities room on a recent Thursday afternoon, lending helping hands and smiles to residents of the rehabilitation and nursing center.